Google ads? Pay-per-click? Paid search? These are a few terms you have probably heard that are synonymous with SEM. When we are looking for information about pretty much anything, we instinctively turn to our search engine of choice (for 1.2 billion people, that search engine is Google). SEM refers to paid ads placed on search engine results pages (SERP) with fixed positioning to grab the attention of the searcher. 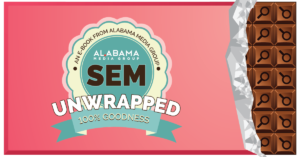 Why should it be a part of your digital marketing strategy?Download our new free ebook SEM Unwrapped to learn best practices when it comes to increasing conversions through search engines. 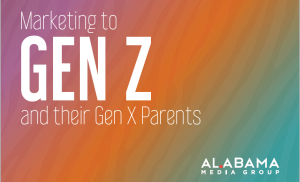 Gen Z is now the single largest population segment at 26% of the U.S. total. As natives of the digital world we live in, they expect businesses and brands to have an online presence on social media and beyond. They are hard working, cost-conscious and inclusive, and their Gen X parents are heavily influenced by their thoughts and beliefs. 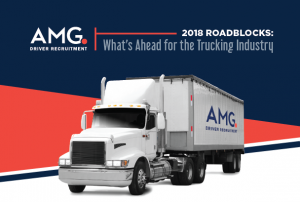 Our experts have compiled the latest trucking industry trends, along with real solutions for carriers affected by the driver shortage. Download this whitepaper to access this valuable insight into hot topics and trends affecting the industry. Download our Everything You Ever Wanted to Know About Online Advertising one-sheet below to learn what exactly it is, how it’s used and terms to know. The recruitment industry has had to adapt as the unemployment rate continues to decline. 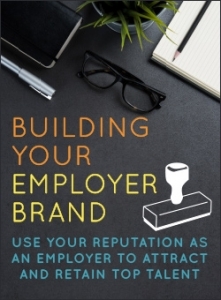 Recruiters now have to work harder to recruit quality candidates and triumph over competitors. Download our 2018 Recruitment Trends to Watch for current insights to be aware of within the industry. 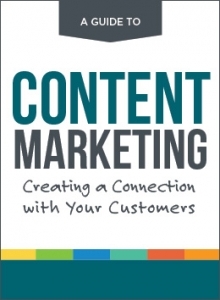 Download this eBook to learn the basics about content marketing and how to get started. 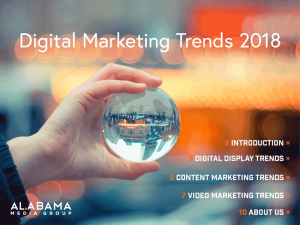 Our experts provide in-depth insights on the latest content marketing, video marketing and digital display trends for 2018. 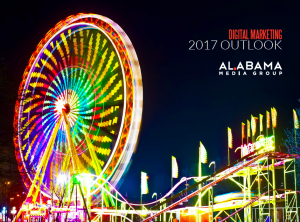 We dive into the latest trends in digital marketing and provide insight to the best marketing tactics to pursue in 2017. 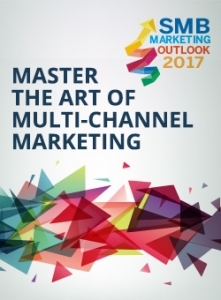 Master the art of multi-channel marketing and learn how an integrated strategy and seamless messaging can boost the performance of each medium. The opinions and voices of Alabama millennials are reflected in this report, with topics ranging from news consumption and buying habits to political views and job search preferences. For auto marketers, knowing what drives specific groups of consumers throughout the auto purchase process is essential. 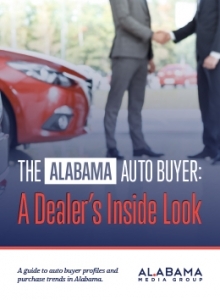 Find out more about new and used buyer profiles, millennial and women auto buyer profiles and more. How to put your best foot forward to attract and retain top talent. Attributing sales to digital marketing efforts is not easy. 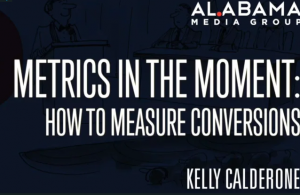 This webinar will take you through the steps to help you set up your business goals within analytics to track your customers all the way through to the conversion. 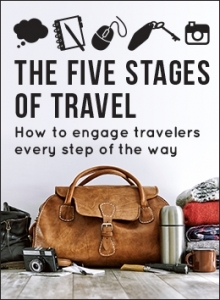 Better understand the five stages of travel and the benefits of building a marketing strategy that speaks to travelers throughout their entire journey. Better understand the job candidate’s decision-making cycle and which recruiting tools work best at each stage. Content marketing is a proven marketing strategy that brings in new customers and keeps them coming back. 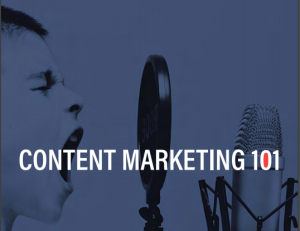 Here’s a guide for understanding content marketing and putting it into practice.